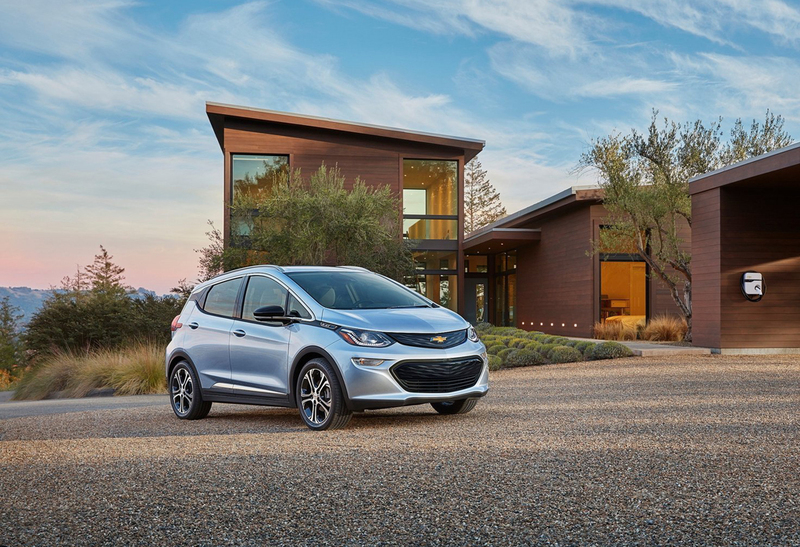 The 2017 Chevrolet Bolt EV has some exciting new features. 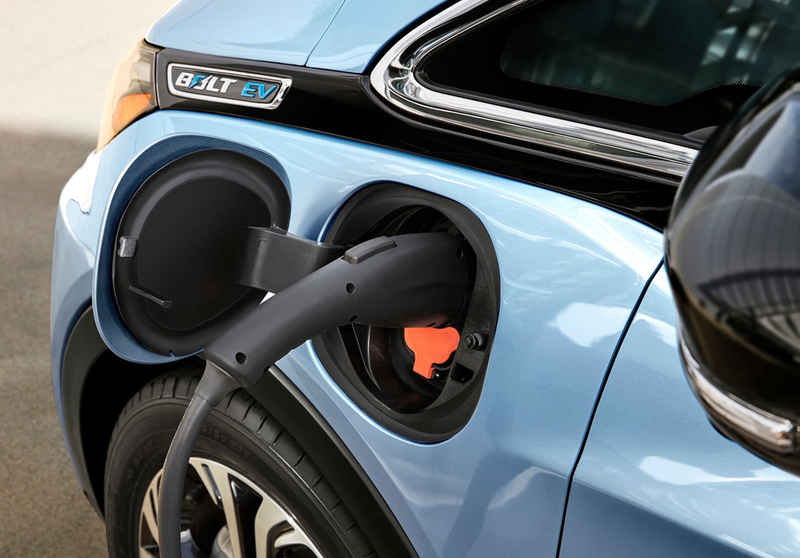 It is one of the most affordable electric vehicles available today and it also has many new technological advances that allow it to compete with pricier cars on the market. 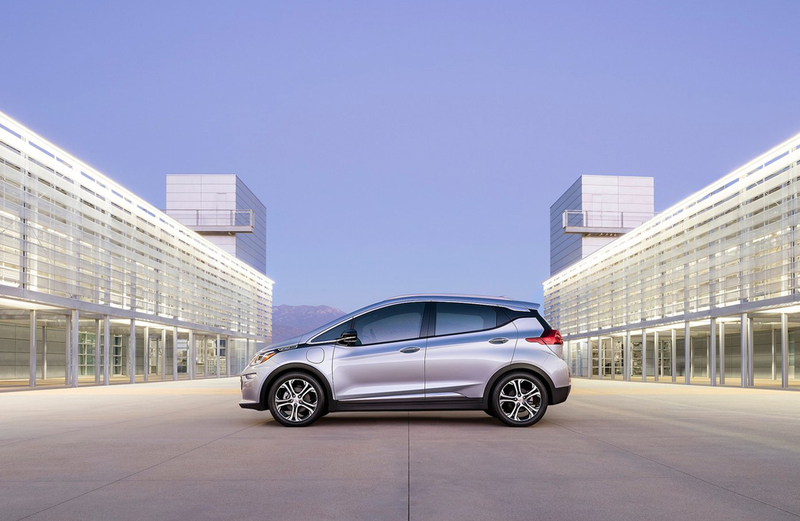 The Bolt EV was designed to enhance the driving experience while also offering the benefit of a long electric charge and modern features. 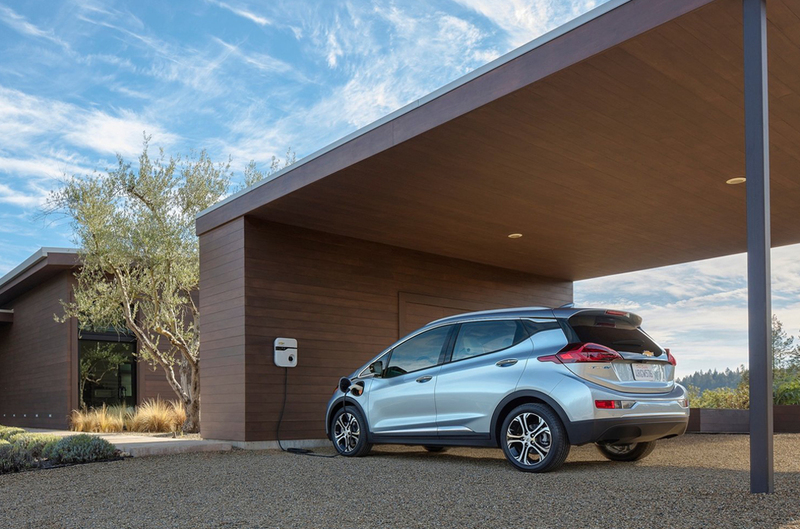 The 2017 Bolt EV has a 200 mile range on one charge which puts it in a top position among its class. 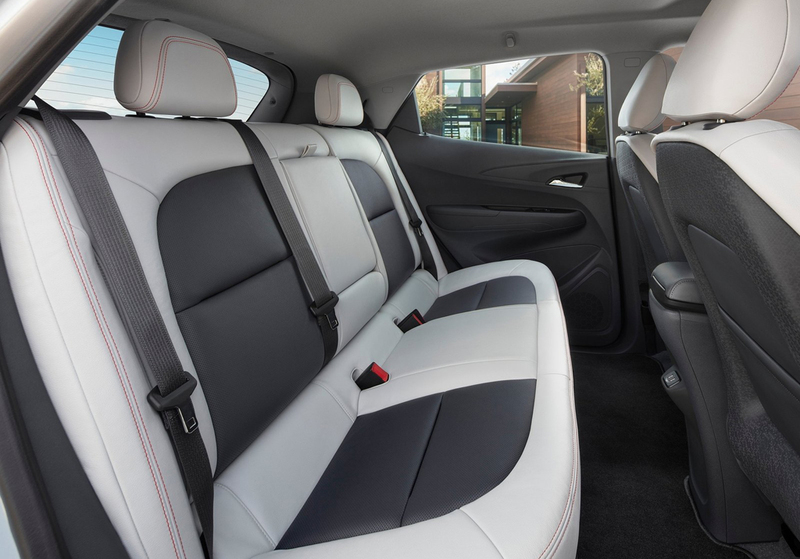 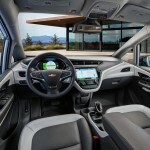 It features a low-drain Bluetooth connection that automatically connects when the driver nears the car but doesn’t drain the battery significantly. 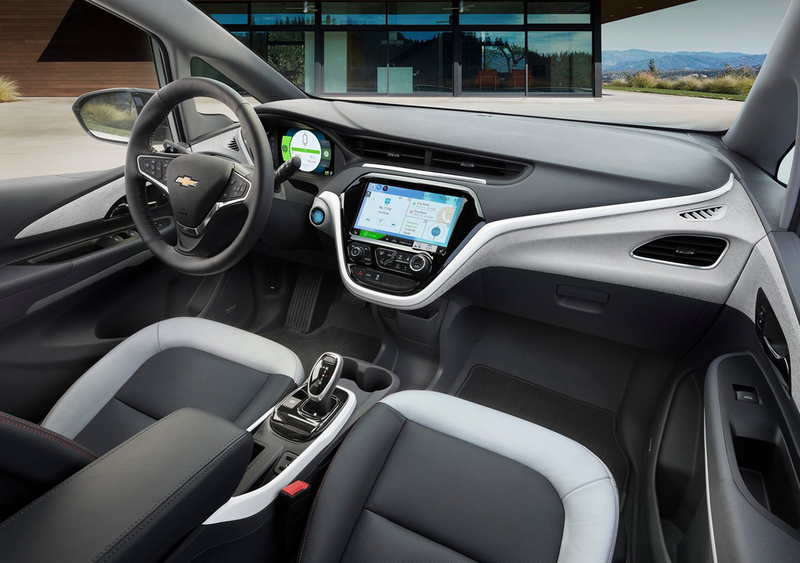 It also has EV navigation mapping to show drivers nearby charging stations and to give routes that will best allow for maximizing your distance traveled on a charge. 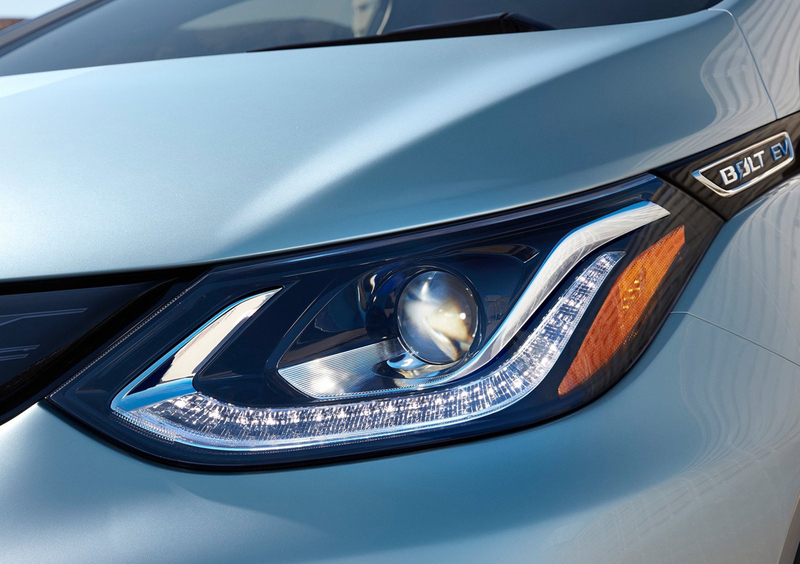 For safety it features a rear camera mirror and surround vision for maximum visibility to the driver. 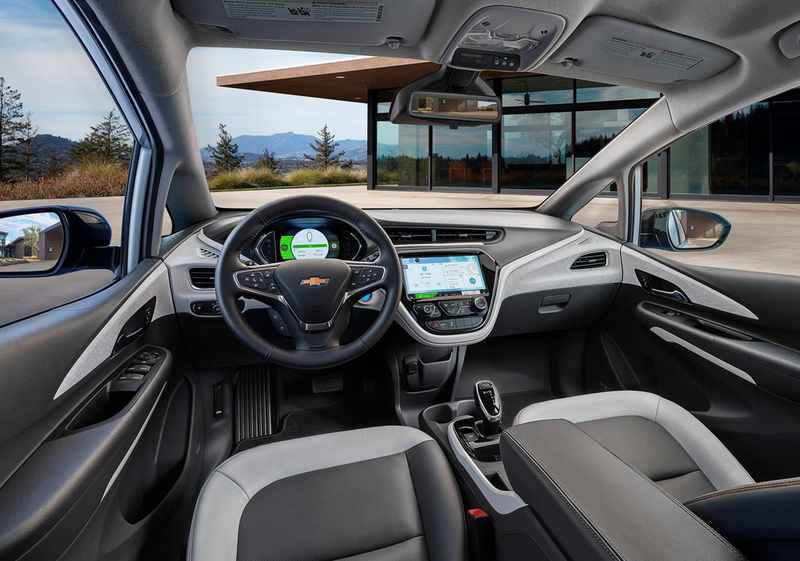 If drivers use the MyChevrolet mobile app they can view things like: charge status, maps, owner’s manual information and dealer servicing info. 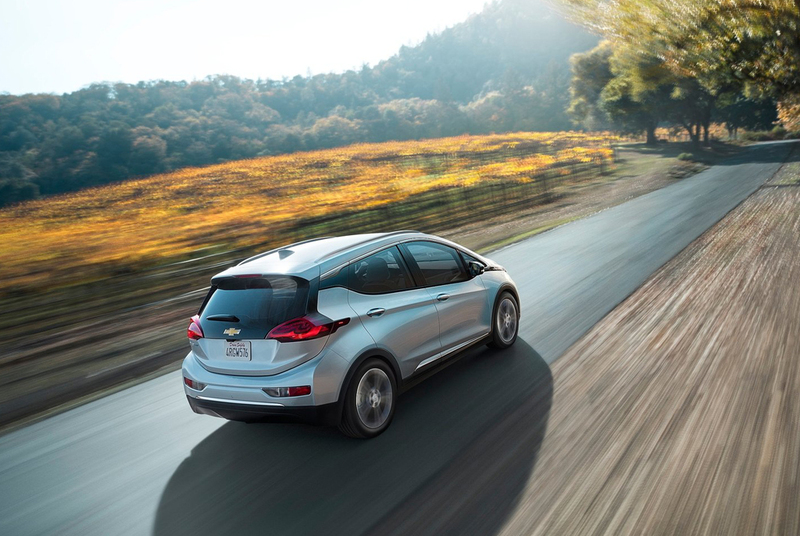 With the app you can also do a remote start and can change the condition of the cabin without even being inside the car. 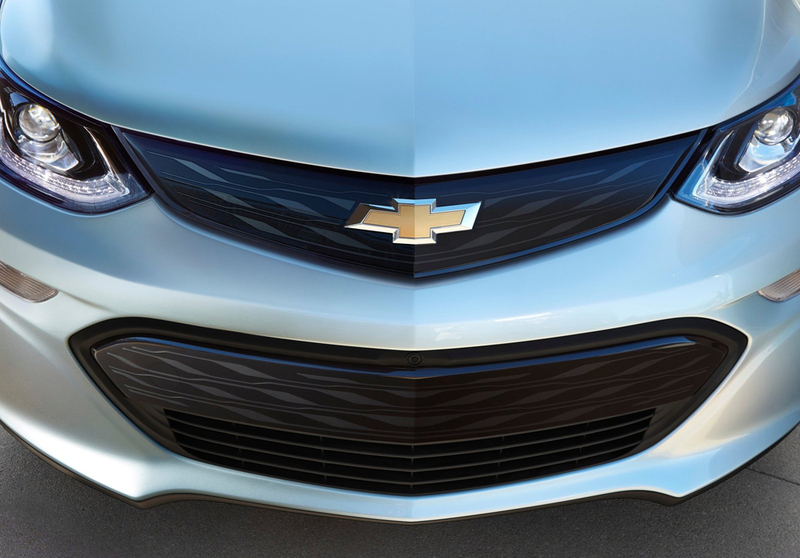 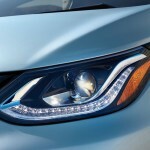 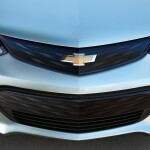 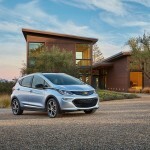 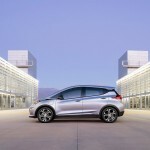 The 2017 Chevrolet Bolt EV will go into production in late 2016. 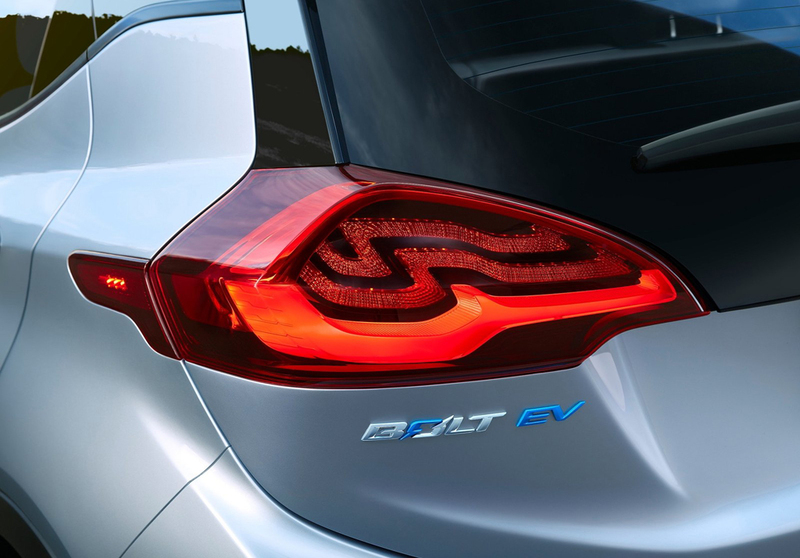 It was designed with the driver in mind and many suggestions were taken from customers on what features they would like to see on the new Bolt EV. 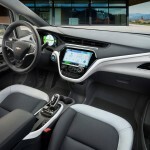 It offers a long charge for maximum driving time and has many options to allow for ease of driving and convenience. 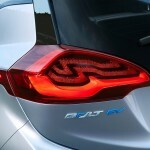 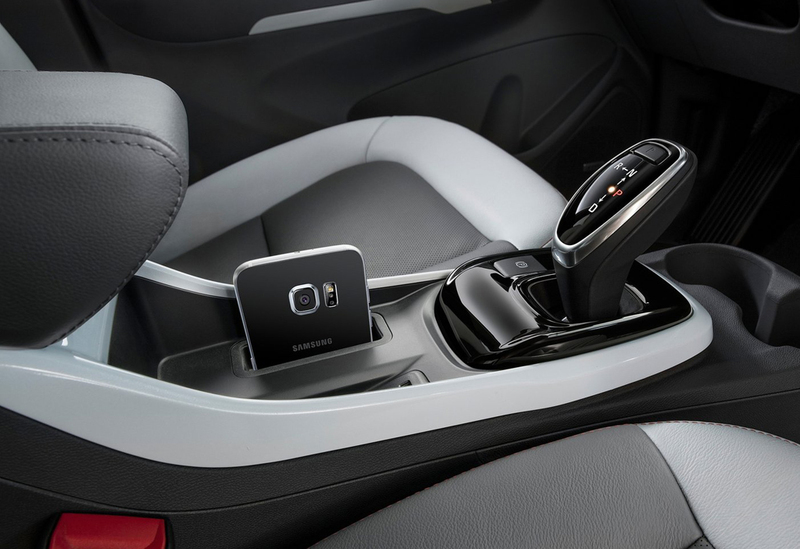 It features OnStar 4G LTE which turns the car into a WiFi hotspot. 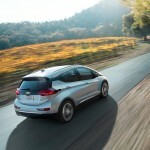 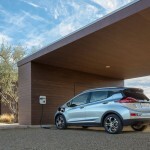 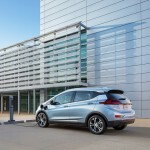 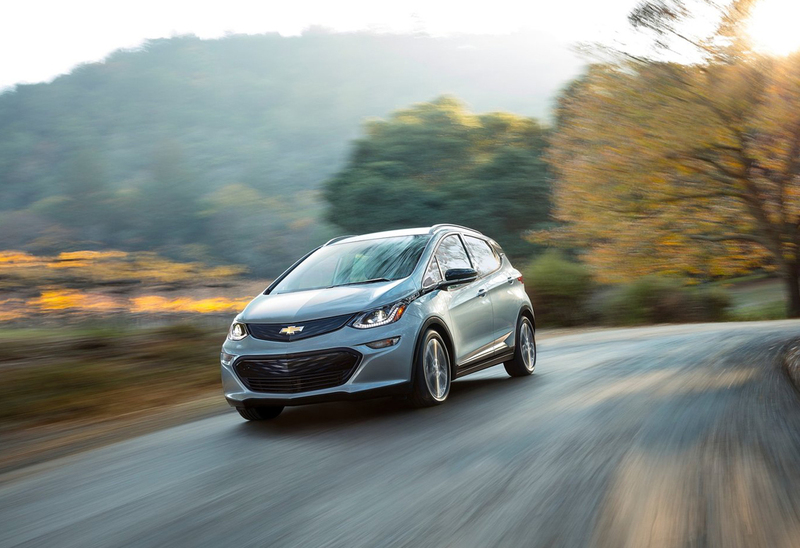 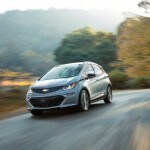 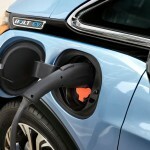 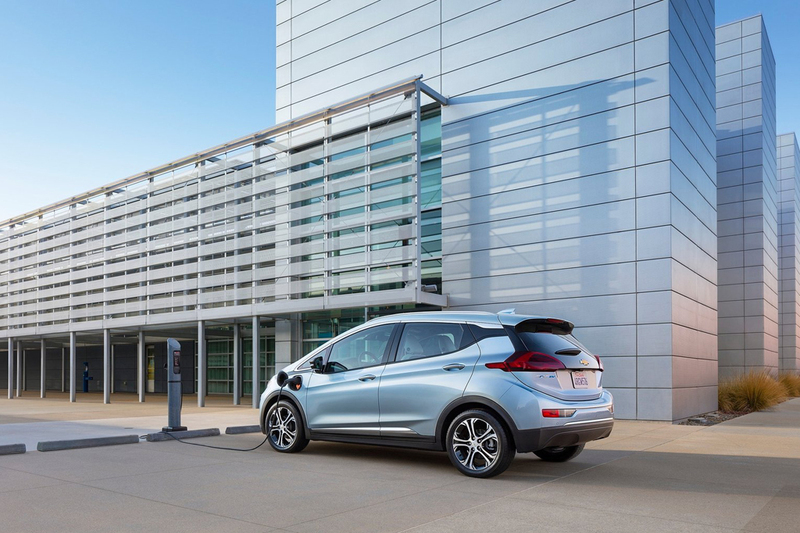 Plans for the future will allow EV drivers to connect to see who is getting the most out of their Bolt EV and compete to achieve the best driving style.